VAID EXPORTS (INDIA) PVT. 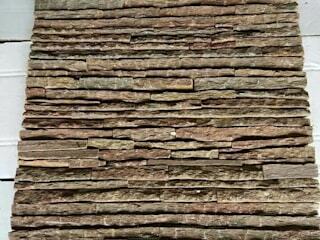 LTD, has grown to become one of the largest manufacturers & exporters of natural stones from India. 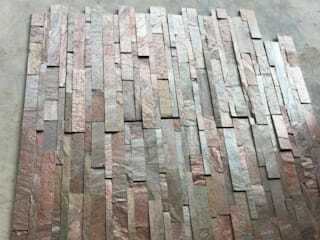 We are supplying high quality Indian Natural Stones suitable for multipurpose at competitive price in short lead time to our valued clients around the globe. All our products are customized as per our client needs and there requirements. 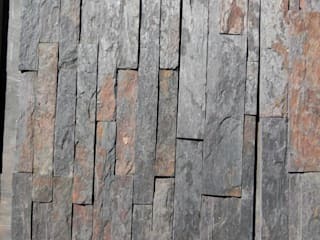 We have an extensive range of natural stone paving which includes Granite, Sandstone, Limestone, Slate stone, Marble & Slate Veneer(1mm Thick Flexible sheets) from across India in form of Tiles and Slabs .